intrepidcycle.com is a website dedicated to bicycle touring and raising awareness of melanoma (a type of skin cancer), a disease that impacts on every person that enjoys sports and the great outdoors. As we build this website over the coming months, we’d appreciate any feedback you might have. Please either leave a comment on the relevant page, or send us a message from the Contact Us page. 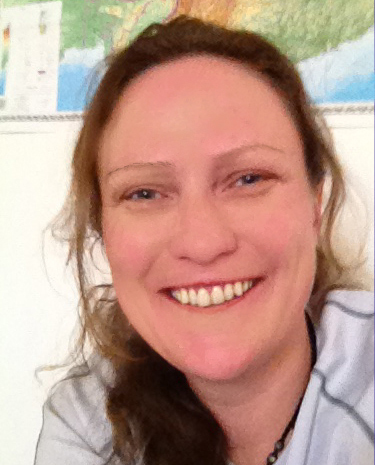 Jane currently resides in Yunnan Province in south-western China, where she is studying Mandarin. Jane is planning a cycling tour from Beijing to Melbourne, Australia commencing in August 2012. She will be posting to her blog, the Intrepid Cyclist, in the lead up to, and during, the journey. On this site you will find additional information gathered by Jane that may assist you in planning your own cycling adventure. Also born in Australia, Geoff is very experienced in bush camping and touring. Geoff will be in charge of Base Camp operations for the duration of Jane’s cycle tour from Beijing to Melbourne. He will also be providing road support through the northern part of Australia.